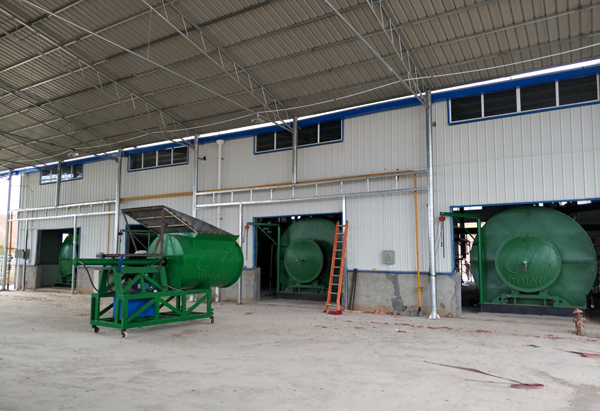 Convert plastic to fuel oil machine is developed and produced by DOING company in order to better solve the environmental pollution problems caused by waste plastics. 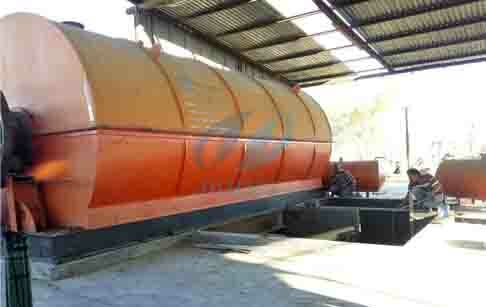 Convert plastic to fuel oil machine can convert waste plastics to fuel oil and carbon black. 4.Convert plastic to fuel oil machine convert waste plastic into fuel oil which will has a large profit margin. 1.Waste plastics are fed into the reactor of convert plastic to fuel oil machine with an automatic feeder and then heated the reactor with either coal, wood, natural gas or oil. 2.Continuously heat the reactor. 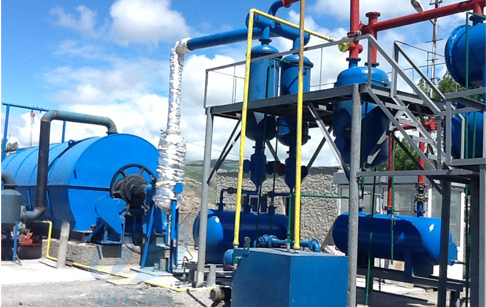 As the heating goes on, the waste plastics will be converted to oil gas. 3.The oil gas are cooled into liquid oil through the circulating water cooling system, and the waste gas that cannot be cooled at normal pressure will be recycled for use in the heating reactor. 4.The flue gas generated from convert plastic to fuel oil machine passes through the desulfurization tower for treatment. The gas after treatment by desulfurization tower will not pollute the atmosphere and can be directly discharged. 6.When the temperature of the reactor decreases, carbon black will be discharged automatically. 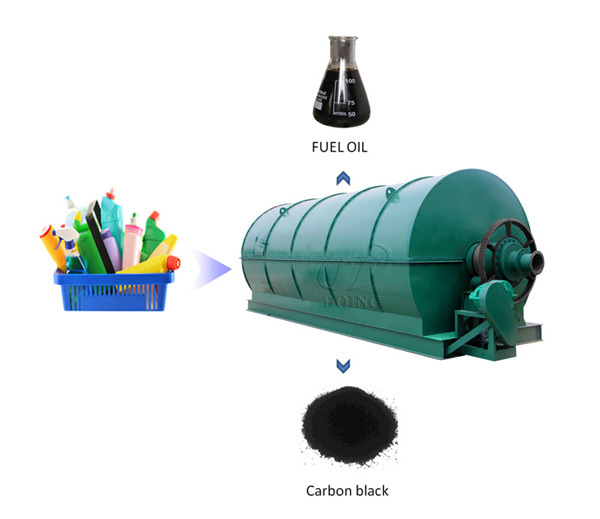 2.Carbon black is used as chemical reinforcing agent in rubber industry and colorant in pigment industry. At present, many countries have been using convert plastic to fuel oil machine to deal with waste plastics. 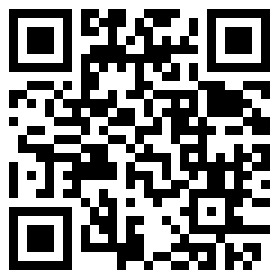 If you have any questions about convert plastic to fuel oil machine, please leave a message for us. 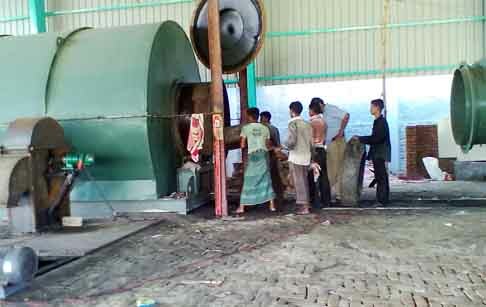 If you wanna to get more details about Convert plastic to fuel oil machine you can send E-mail to market@doinggroup.com. You can consult our professional engineer and specialized sales team with leave a message in below form.We will contact with you ASAP.You also can visit our factory in Henan,China.Get Detailed address.